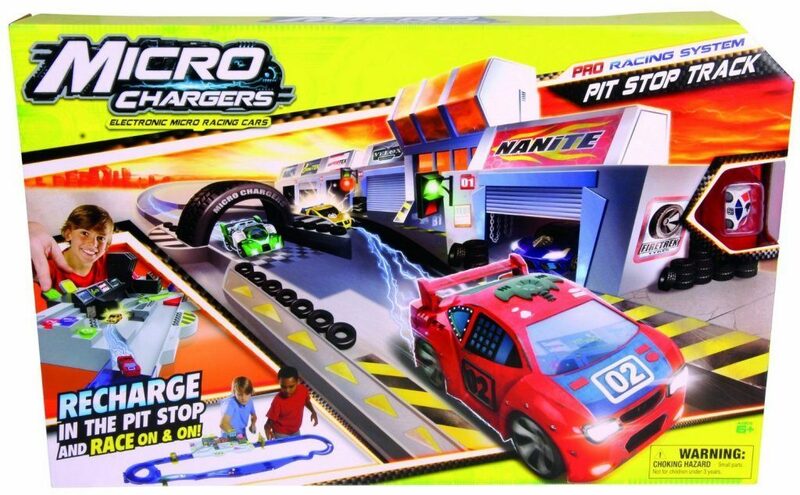 Head over to Amazon and get the Micro Chargers Pro Racing Pit Stop Track for only $9.27, down from $39.99! Shipping will be FREE with Amazon Prime or an order of $35 or more. Have you got what it takes to race?